Support Our 2015 Back to School Campaign! 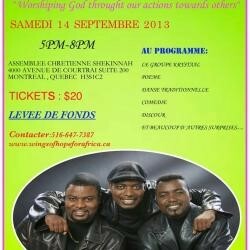 Wings of Hope for Africa is a Canadian Charity founded in 2011. With the help of donations, we provide access to education, sponsor children in need, and help vulnerable families overcome poverty. 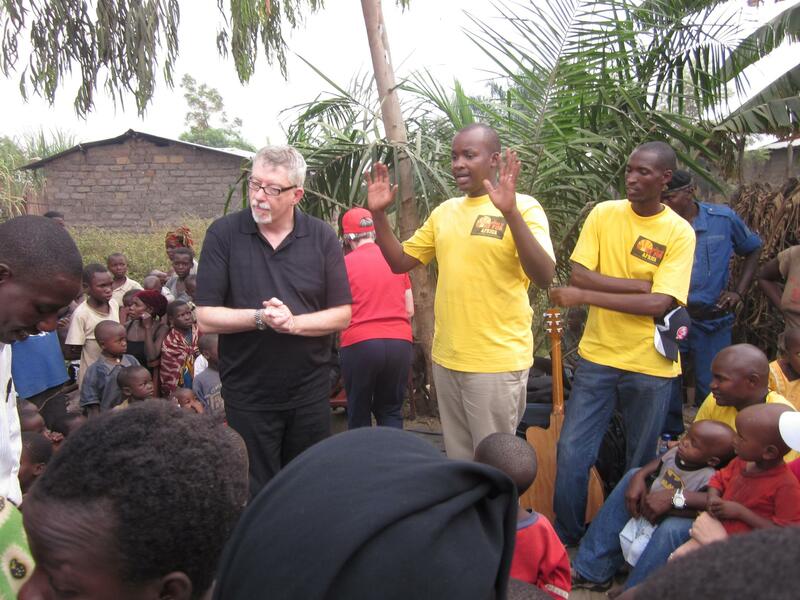 Our small team is dedicated to building thriving communities by implementing distinct and sustainable practices to overcome poverty by working directly with the children and families in need. We are motivated by God’s love to serve all people regardless of religion, race, ethnicity or gender. 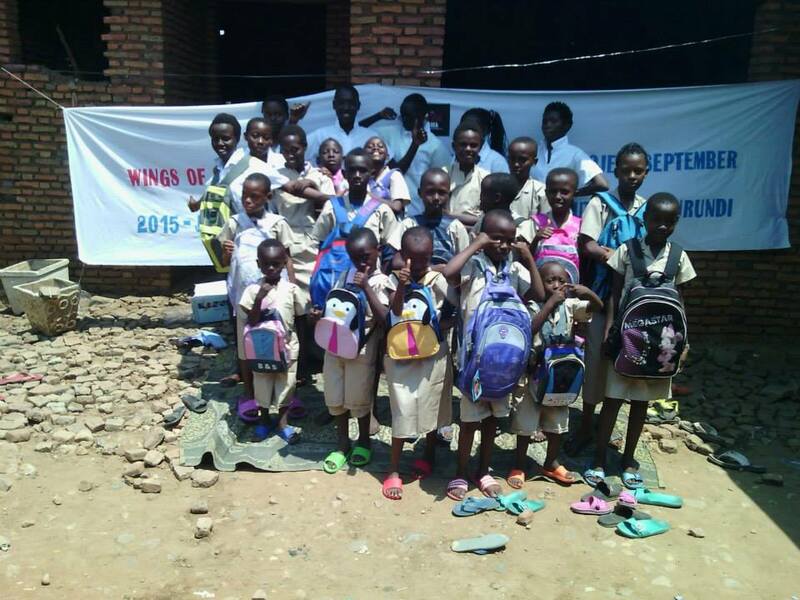 To this day we have helped over 100 families and 200 children through a variety of programs – education, child and family sponsorship, healthcare support and agricultural projects. 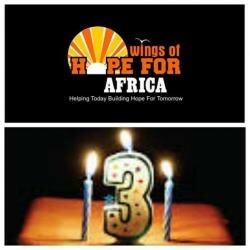 Wings of Hope for Africa First Fundraiser!